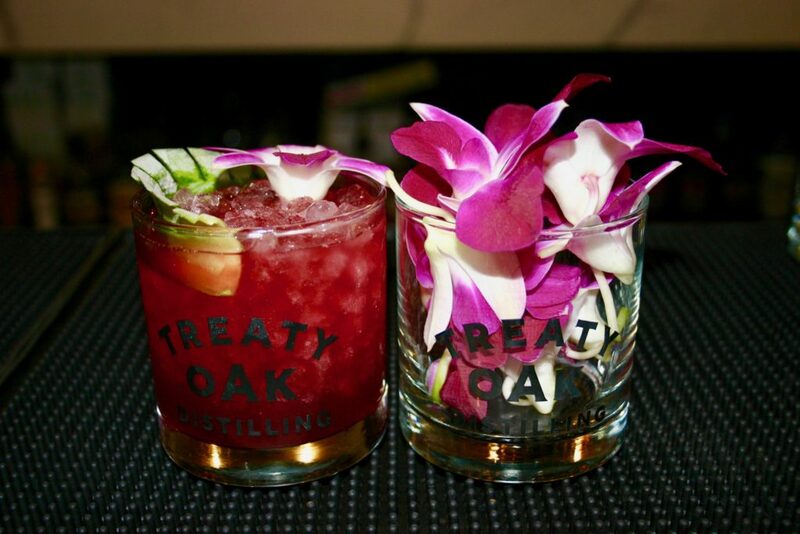 Event: Christmas Luau at Treaty Oak Ranch! Details: There is no better place than The Ranch to eat, drink and be merry this time of year. Get yourself out here for Treaty Oak‘s annual holiday Luau party benefiting Helping Hands of Dripping Springs, collection boxes for nonperishable food items will be onsite. Grab your friends to snuggle up at the bonfire and enjoy all the drinks your merry little heart can handle!